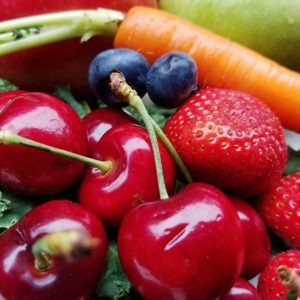 NO CHOLESTEROL, AND NO FAT. 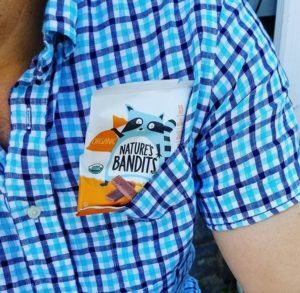 Nature’s Bandits is an organic dried fruit snack, available in mixed berry, blueberry, apple or mango. 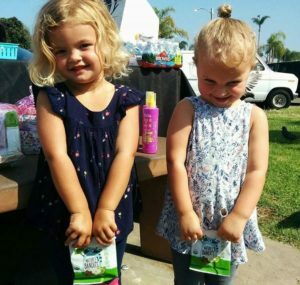 We want our snack to leave you feeling healthy and energized; So we left out the pesticides, GMO’s and artificial sweeteners. 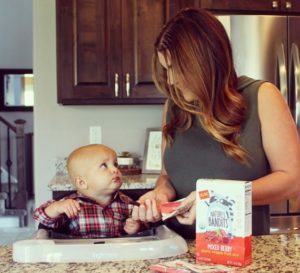 We added in some veggies and kept it organic; So snacking can still be a healthy choice for any age. 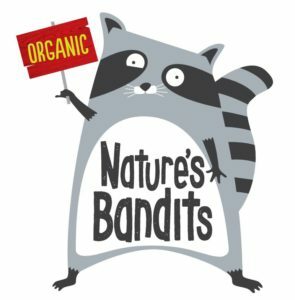 At Nature’s Bandits we believe healthy choices should never be sacrificed for convenience! 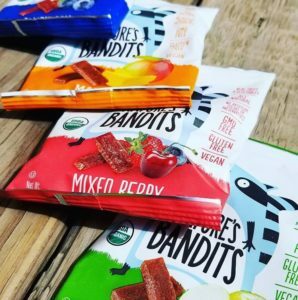 That’s why we decided to produce an organic healthy snack, sourced from the best fruits and vegetables we can find. 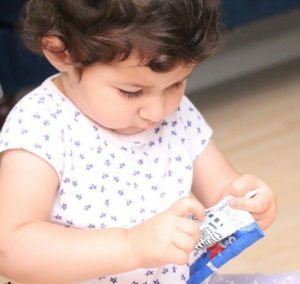 We included cards, characters and a game because even as adults, we know snack time should be fun. Founded in 2015 and located in Greenwich CT, we hope to be in a store near you soon!